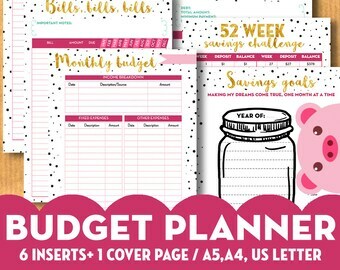 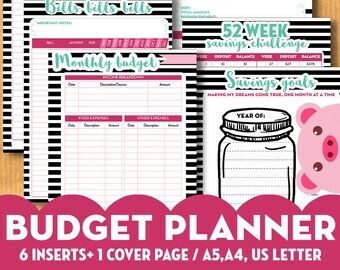 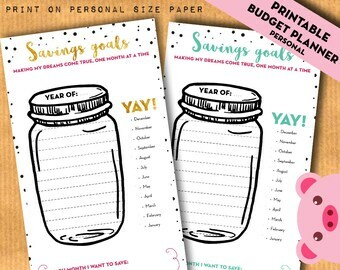 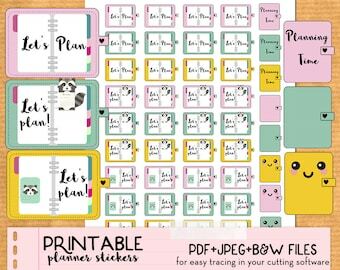 Announcement Make your planner and paper goods cuter with my printable stickers, inserts and lettering practice workbooks to improve your hand lettering skills! 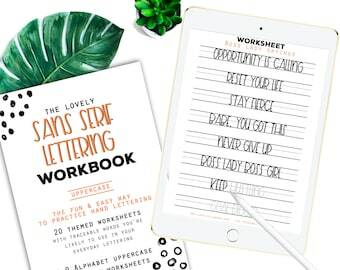 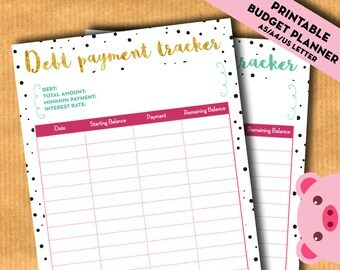 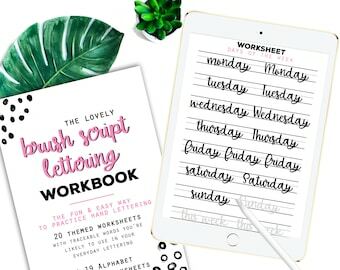 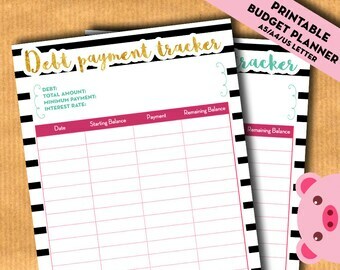 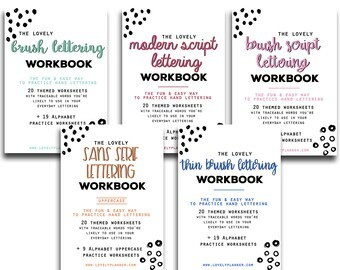 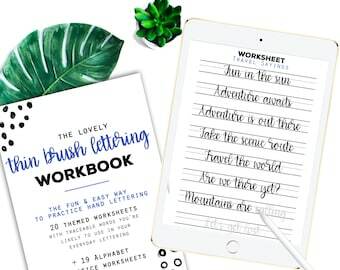 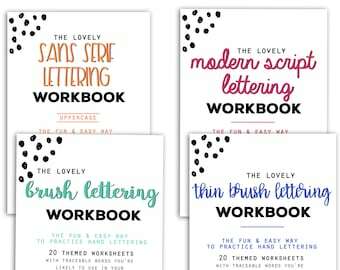 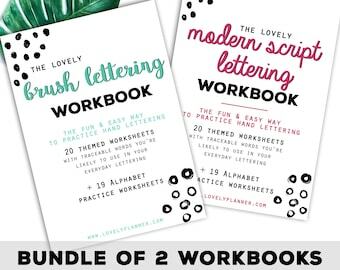 Make your planner and paper goods cuter with my printable stickers, inserts and lettering practice workbooks to improve your hand lettering skills! 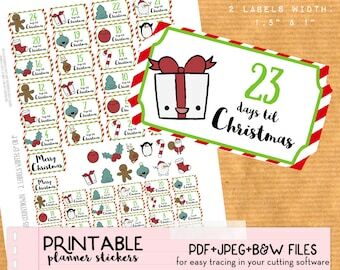 Kawaii Nail appointment Stickers set, manicure, pedicure - Printable Planner stickers, Print&Cut stickers for Happy Planner, Filofax, ECLP..
-27 years old -French native -American hubby I'm a planner, crafter and blogger! 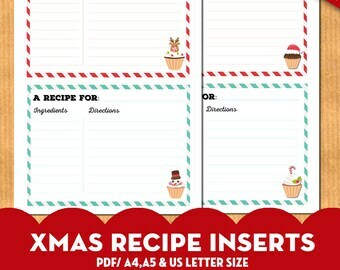 I love everything that is cute and joyful! 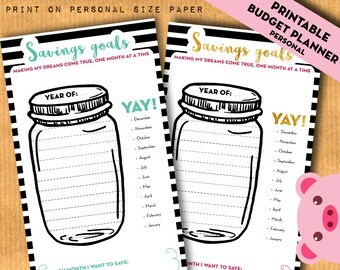 I hope some of my items will bring you some of this cheerfulness with my printables.